International Photography Awards (IPA) has announced the winners of One Shot Home’s competition 2015. Documentary and Travel Photographer Marja Schwartz was awarded for her winning entry. Description: Himba grandmother with her daughter, grandchildren and grandbabies in Himba village, near Epupa Falls, Kaokoland area of the Kunene Region, Namibia, Africa. 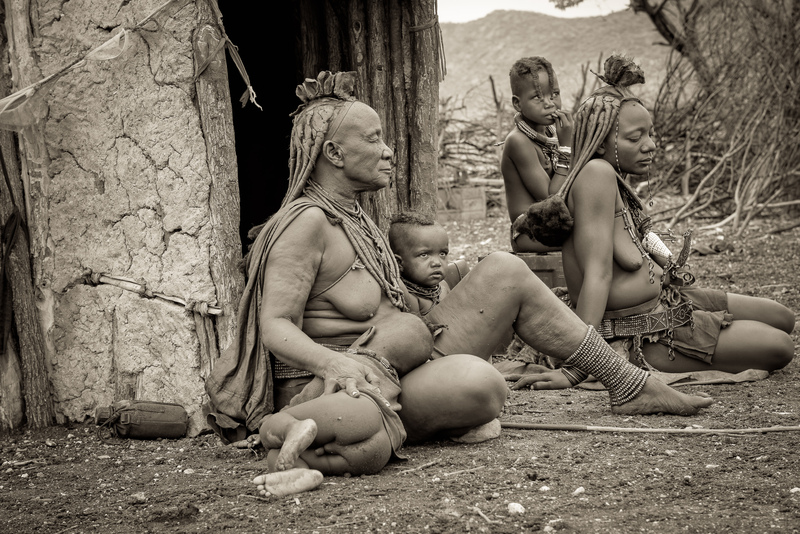 Marja Schwartz was awarded in the International Photography Awards Competition for the winning entry “Himba Grandmother”. The Home International Photography Awards received nearly 18,000 submissions from 104 countries across the globe. IPA is a sister-effort of the Lucie Foundation, where the top three winners are announced at the annual Lucie Awards gala ceremony.